G. R. S. Mead’s mistake is far from being an isolated fact. 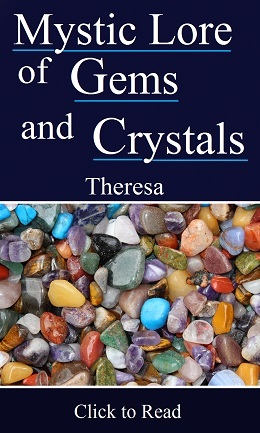 It is equally incorrect to publish under HPB’s name any summaries of her works which (well-intentioned as they may be) were not penned by her and are quite different from what she wrote. An example among others is the Summary of “The Secret Doctrine” made by Michael Gomes. 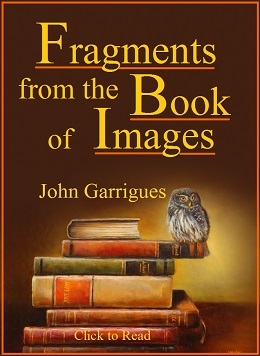 Mr. Gomes uses the same title as the original work, and his volume is intensely yet unethically ambiguous about its authorship. 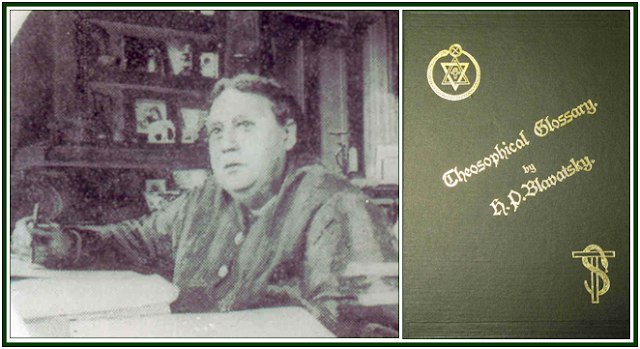 The “Encyclopedic Theosophical Glossary” is available at http://www.theosociety.org/pasadena/etgloss/etg-hp.htm. 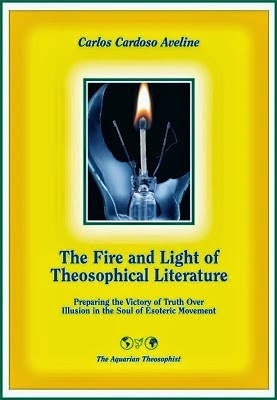 On the dharma and duty of the esoteric movement, see the book “The Fire and Light of Theosophical Literature”, by Carlos Cardoso Aveline.